Eternal Saga will be updating to version 1.3 on Monday the 26th. All servers will be going down for maintenance at 3:00 AM EDT (11:59 PM the 25th for PDT, 3:00 PM the 26th for GMT +8). Click here for a preview of all the exciting things we’ll be adding in this update and join in on our exciting Eternal Saga events here. Maintenance is expected to take approximately 1-2 hours. 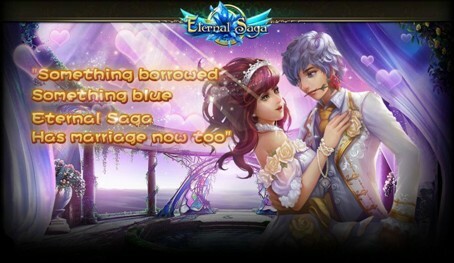 Players may lose their connection to the game or be unable to login at that time. Please keep an eye on this thread in our forums for any updates or changes.